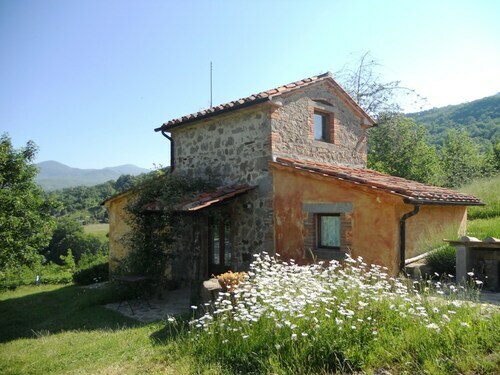 Situated in Santa Fiora, this farm stay is 8.6 mi (13.9 km) from Castle Arcidosso and within 16 mi (25 km) of Monte Amiata and Garden of Daniel Spoerri. Citta del Tufo and Terme di Saturnia are also within 20 mi (32 km). How Much is a Hotel Room in Santa Fiora? 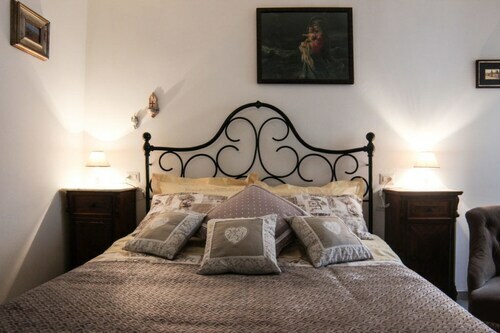 Hotels in Santa Fiora start at $66 per night. Prices and availability subject to change. Additional terms may apply. Are you dreaming about traveling to Grosseto? Need a place to relax and put your feet up? Travelocity contains a great range of hotels and rooms. At this point in time, Travelocity's user-friendly booking portal contains 13 apartments and hotels within a 6-mile (10-kilometer) radius of Santa Fiora's center. When you and your family plan to stay within 3 miles (5 kilometers) from the downtown precinct of Santa Fiora, the Park Hotel Spa & Resort is a good Travelocity-listed choice. 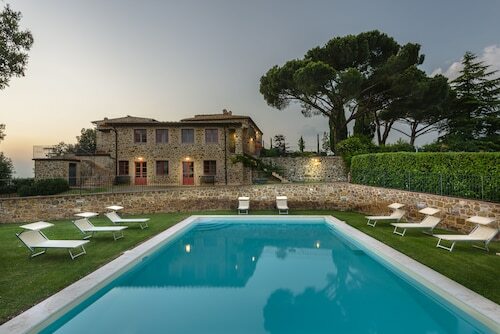 The Castello Banfi - Il Borgo is situated 14 miles (23 kilometers) from the town center of Santa Fiora. Another alternative is the Rosewood Castiglion del Bosco, which can be found approximately 20 miles (32 kilometers) away. 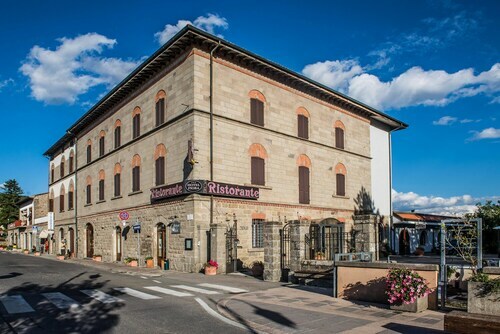 Some more hotel and apartment options in this neighborhood include the Terme di Saturnia Spa & Golf Resort as well as the Castello di Velona SPA Resort & Winery. If time is on your side, why not broaden your horizons and see the myriad attractions of Tuscany during your stay in this region? Tuscany has rural landscapes, beaches and coastal plains. Frequented vacation sights include ruins and castles. In this area of Italy visitors may take up the chance to partake in snowboarding and skiing. Manciano is 18 miles (29 kilometers) south of Santa Fiora and is home to Terme di Saturnia and Maremma Vigna Mia. A few Travelocity-recommended Manciano rooms include the Fattoria Pianetti and Montarlese Eco-Lodges. 40 miles (63 kilometers) west of Santa Fiora, you'll find Scarlino, which is home to the Resort Baia Scarlino and Relais Vedetta. Regardless of whether you're passing through or spending a few nights in Scarlino, set aside some time to explore the Castello di Scarlino and Cala Violina. When sport is on your bucket list for Santa Fiora, be sure to visit Stadio Artemio Franchi - Montepaschi Arena, which is located 35 miles (59 kilometers) to the north of Santa Fiora. 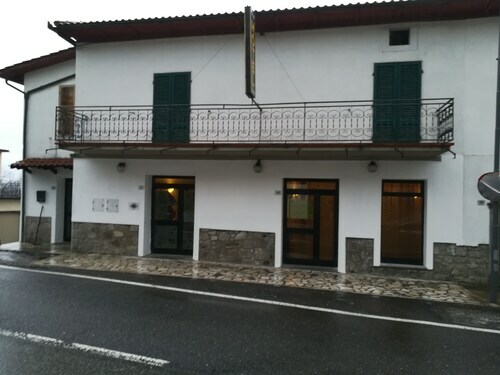 Anybody wanting to find hotels close to the action can choose from the Grand Hotel Continental Siena – Starhotels Collezione or the Hotel Certosa Di Maggiano. Peretola Airport is a closeby airport, and is situated 70 miles (113 kilometers) outside downtown Santa Fiora. Travelocity-listed hotels located close to Peretola Airport are The St. Regis Florence and The Westin Excelsior, Florence.